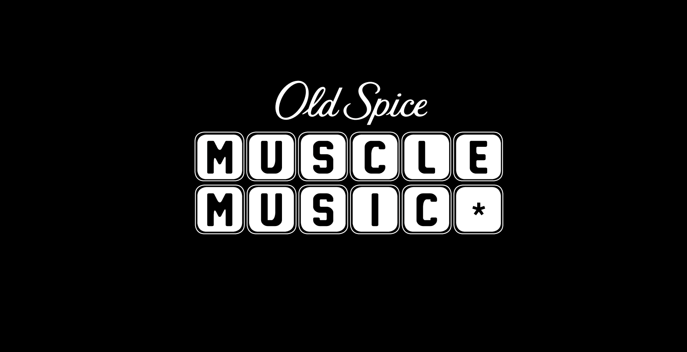 If It's Hip, It's Here (Archives): Old Spice Promotes New Scent With Music-Making Muscles And The Ability to Record Your Own. 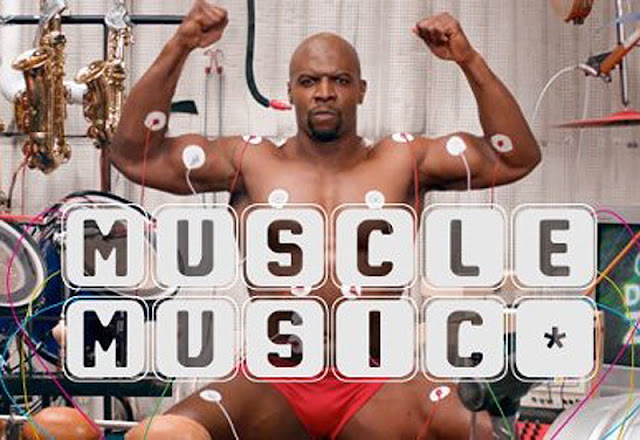 Old Spice Promotes New Scent With Music-Making Muscles And The Ability to Record Your Own. This time around Old Spice Muscleman Terry Crews does what no man has ever done before—play a drum set using nothing but his flexing muscles. 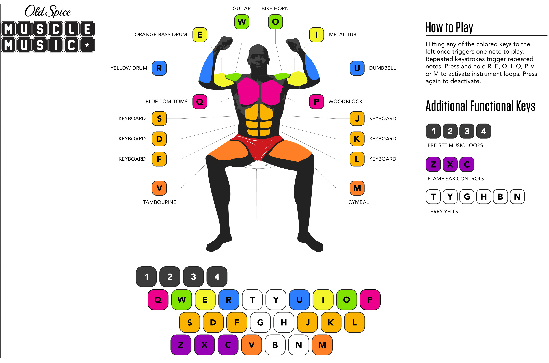 In addition to watching his historically important muscle-powered performance, users also have the ability to use their keyboards to control Terry's muscles and create and share their own muscle-powered musical creations. The interactive site runs in conjunction with the introduction of the indestructible Danger Zone Guy campaign, another series of ads starring -what is fast becoming overly prevalent in the ad world- mustachioed deboniar worldy men. 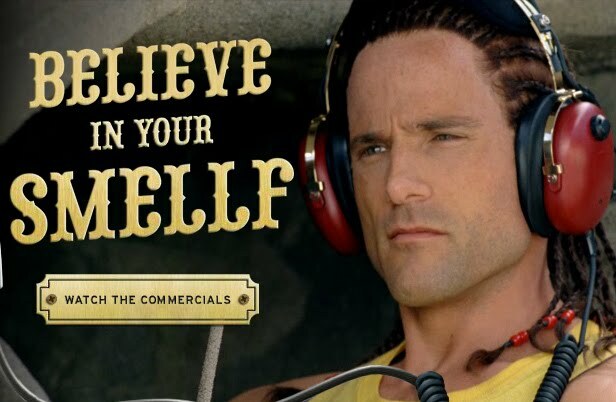 Both the interactive site and the Danger Zone campaign come on the heels of yet another brilliant campaign for the brand called Believe in Your Smellf, a series of commercials in which our skinny hero gains the confidence to break up with the likes of Heather Graham. W+K has been on fire. If you haven't seen their New York office's new campaign for Southern Comfort, it's another homerun.